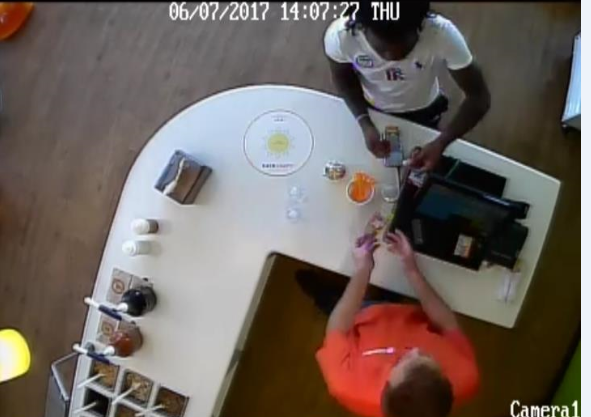 Eagle Police detectives want to know if you recognize a man who paid for two bottles of water with a fake $50 bill earlier this month. 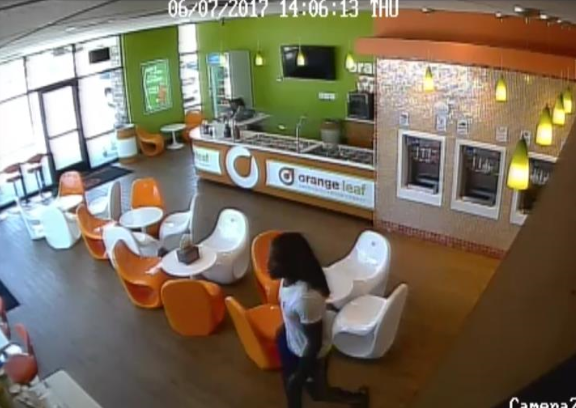 The man made the purchase at the Orange Leaf Frozen Yogurt shop in the Chinden Boulevard/Linder Road neighborhood around 2 p.m. on July 6. He is described as being African-American, about 5 feet 9 inches tall, with long dreadlocks. Investigators don’t know if the man knew he was using a fake $50 but would like to talk to him to find out.